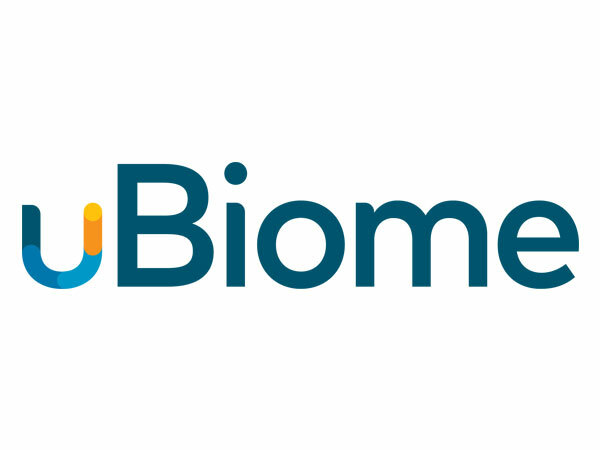 We aim to improve the accuracy and efficiency of anatomic pathology by transforming a manual, analog, and qualitative field into an automated, digitized and quantitative medical science. 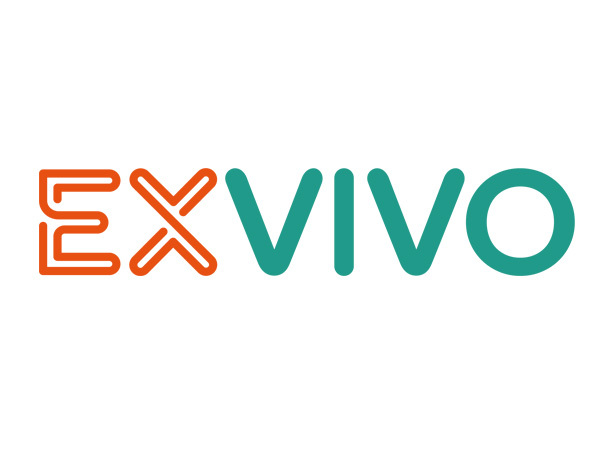 Our technology will serve medical research and biotechnology industry customers who are creating new diagnostics and therapeutic solutions to improve clinical outcomes and save lives. Arzeda Corporation is inspired by the efficiency, elegance and simplicity of Nature’s synthetic biological processes. 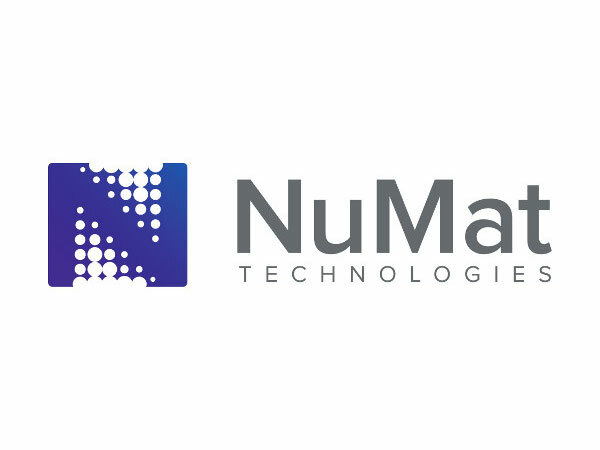 Through our foundation in experimental biology, biochemistry and computational design algorithms, we want to expand the horizons of Nature’s chemical and enzyme-engineering capabilities to provide clever solutions for today’s most pressing global needs. 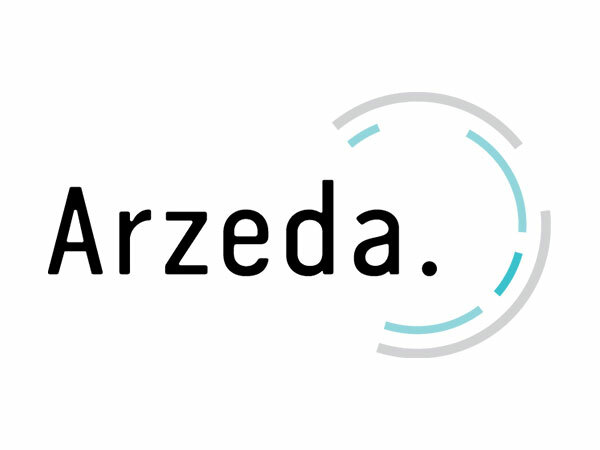 By combining the basic biological tools provided by Nature with our advanced understanding of computational design, Arzeda creates innovative cell factories that can transform or supplement current chemical production methods. 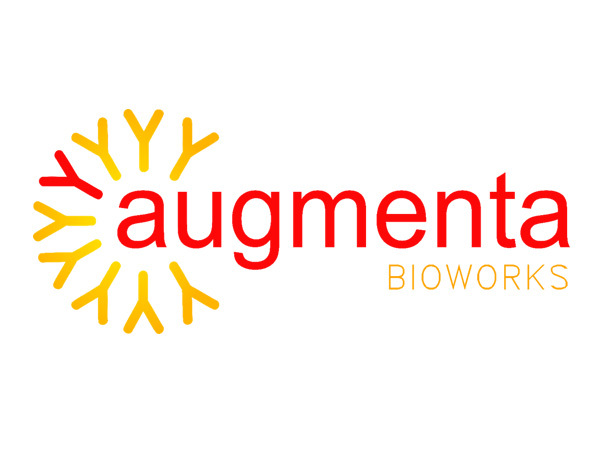 Our technology enables us to constantly push the boundaries of our understanding and utilization of biological systems to better meet the needs of our industrial customers and partners. Arzeda believes that our ambitious aims are best achieved in a vibrant discovery environment that fosters creativity, integrity and a dedication to scientific rigor and perseverance. 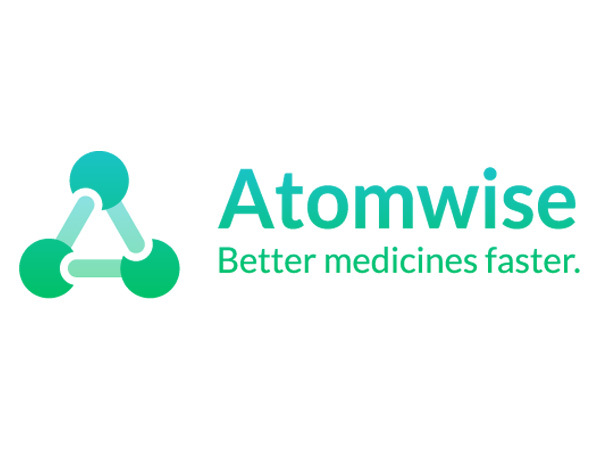 Atomwise is the creator of AtomNet, the first Deep Learning technology for novel small molecule discovery, characterized by its unprecedented speed, accuracy, and diversity. Research groups that partner with Atomwise gain powerful advantages in the scope, scale, and success rates of their drug discovery programs. We are developing next generation technology to store digital information in DNA molecules. Our vision is to fit the information content of entire data centers into the palm of your hand. 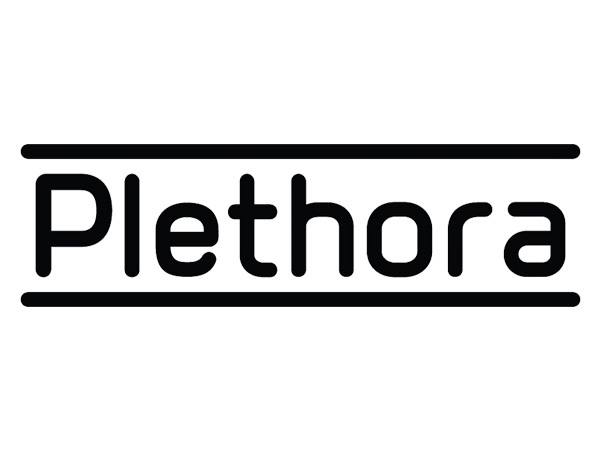 We have proven our approach to encoding data in DNA and are in the process of scaling up our platform. 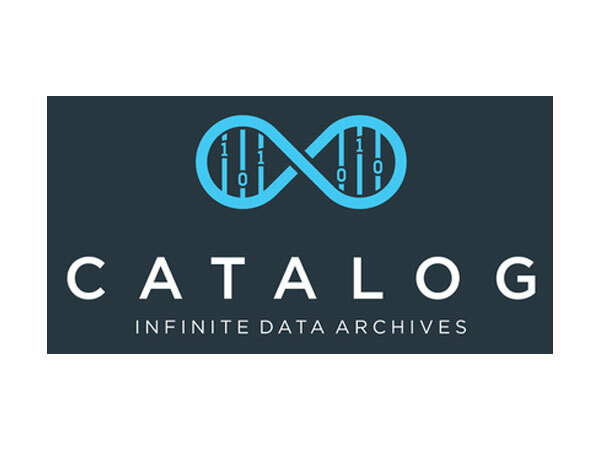 The CATALOG technology will make it economically attractive to use DNA as the major medium for long-term archival of data. Join us for Demo Day! We encoded our first 1kb! Cleversafe offers dispersed data storage technologies. 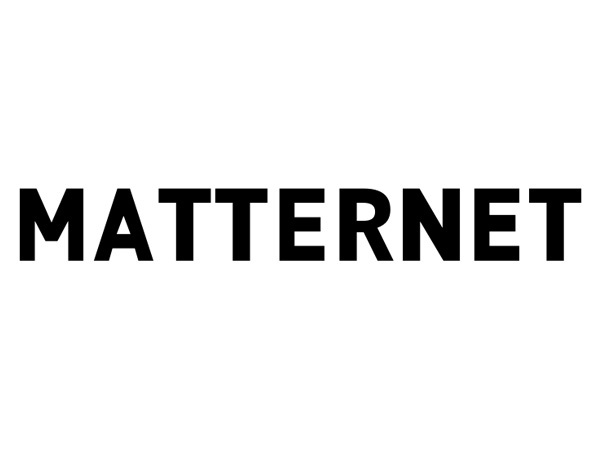 Cleversafe sells an object storage system, which it calls the Dispersed Storage Network or dsNet. 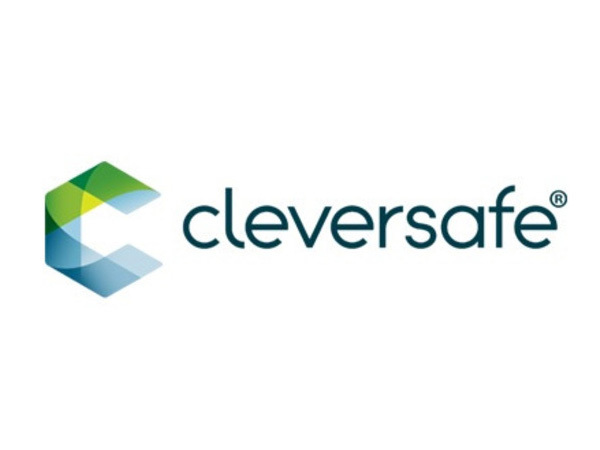 Cleversafe was founded in Chicago, Illinois in 2004 by S. Christopher Gladwin and was originally based in IIT's technology incubator. 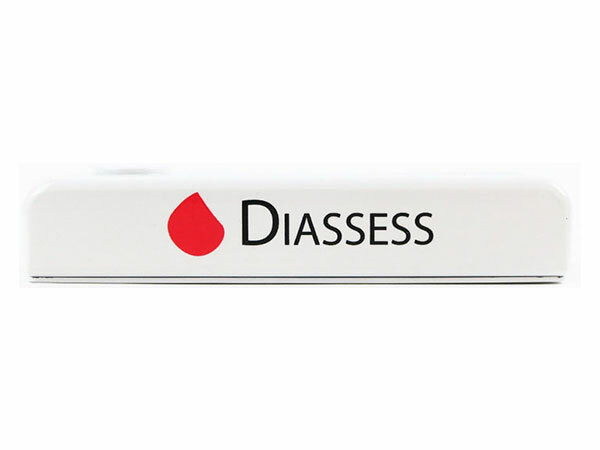 Diassess is a medical diagnostic start-up that has developed a test kit that allows any cell phone to perform rapid DNA-based disease detection, in a clinic or at-home, within 30 minutes. 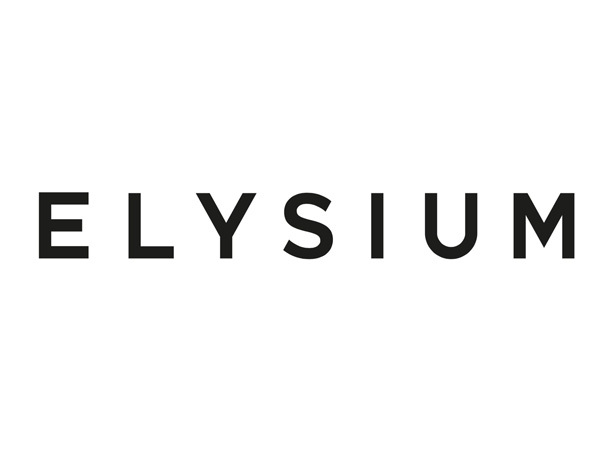 Elysium’s mission is to solve the biggest challenges in health with science, to help people live healthier, longer. Working directly with the world’s leading scientists and clinicians, Elysium translates advances in science and technology into effective, scientifically sound health products that work. 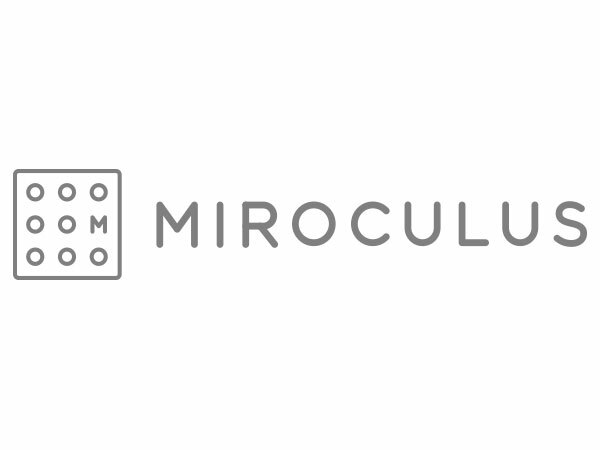 Emerald Cloud Laboratory (ECL) comes from Emerald Therapeutics, our venture-backed biotechnology company based in South San Francisco, California. Emerald was founded by two life-long friends (both Ph.D. scientists) and is staffed by top scientists and engineers from around the world. 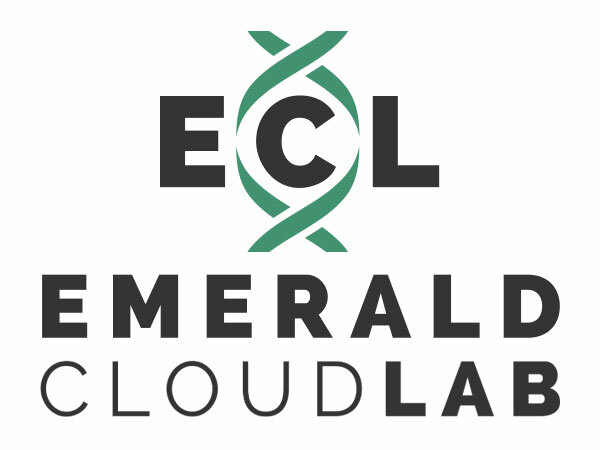 The ECL was originally developed as an internal product built to streamline research efforts, ensure reproducibility, and provide greater leverage for Emerald's scientists. 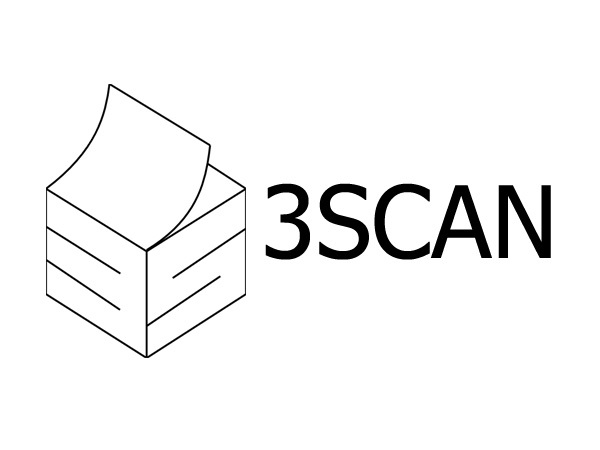 Now, we are bringing the ECL to the world to provide leaner, more reproducible scientific research to everyone. Emulate Inc.’s Organs-on-Chips technology places living human cells in micro-engineered environments – to recreate human biology. 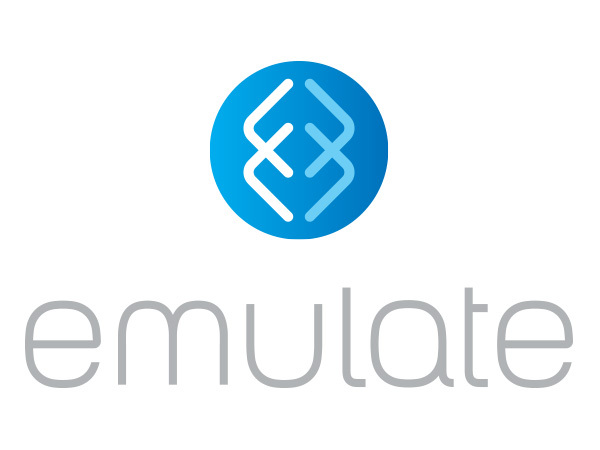 Emulate's integrated system provides a window into the inner-workings of the human body, and is designed to predict human response with greater precision and detail than today’s cell culture or animal-based testing experimental methods. 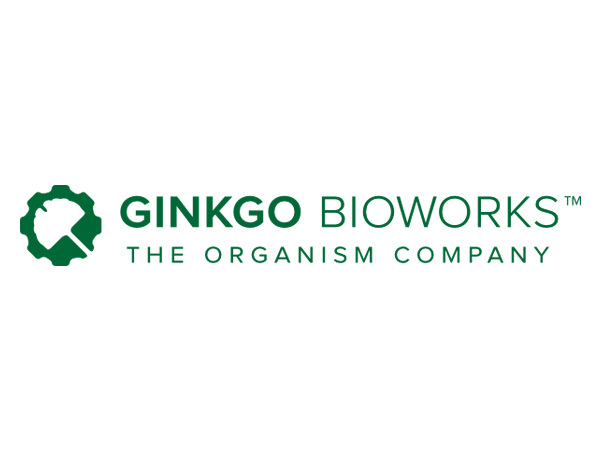 Ginkgo Bioworks is engineering from nature. 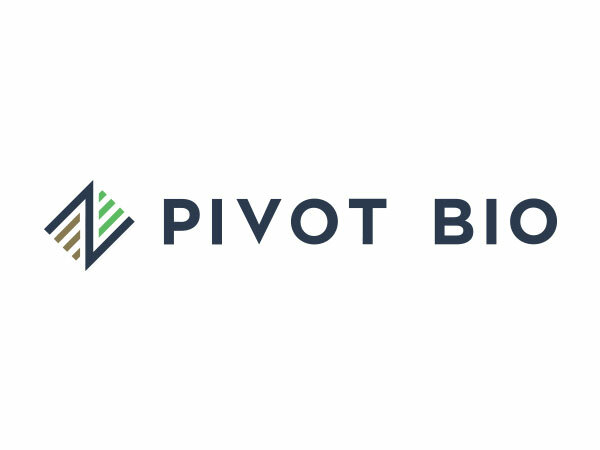 Its founders, who hail from MIT and include renowned computer scientist Tom Knight, are redesigning industrial engineering for a new generation, creating a revolution powered by biology. Feeding the world is a vexing problem. Many countries struggle to feed their people, yet one third of Americans are obese, costing the U.S. economy nearly $1 trillion a year. We have a rapidly growing global population, yet our planet is running out of resources. We have less land than ever before, limited water and a fragile ecosystem. We need to find a way to produce healthy food at low cost, even in times of drought or extreme weather. We need a solution that cuts to the core of the problem. 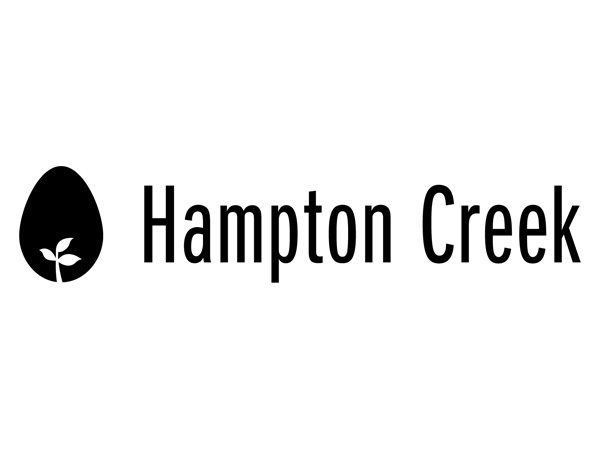 Hampton Creek is doing just that and rewriting the OS of food. Josh Tetrick, founder and CEO of Hampton Creek, the maker of Just Mayo, Just Cookies and Just Cookie Dough (and many more products to come), is challenging the world’s assumptions about where our food comes from, how it’s made and what healthy food tastes like. His approach is environmentally conscious and foodie friendly. Welcome to the era of health intelligence. 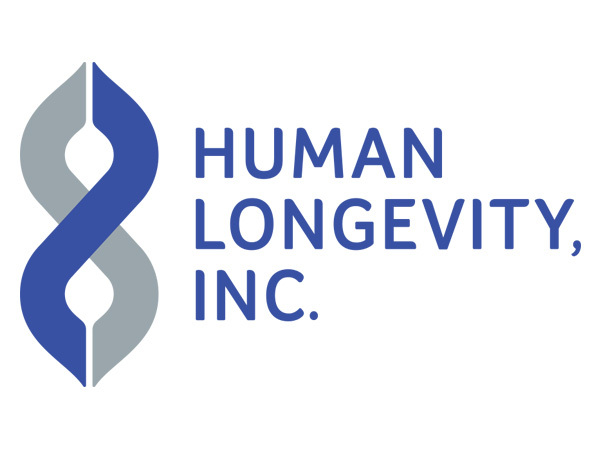 Human Longevity, Inc. (HLI) is revolutionizing human health by generating more data and deeper understanding into what can keep you living healthier longer. HLI’s scientists have created the world’s largest database of sequenced genomes and phenotypic (physical traits) data, to uncover unprecedented insights capable of transforming healthcare from reactive to proactive. There are places in the world, including the majority of Africa and Asia, which completely lack usable roads. A billion people in the world have no access to all-season roads. Alright, so let’s build more roads, right? The solution is not that simple. In order to build African road infrastructure equivalent to America’s, it would take 23 years and cost $4 trillion. In the meantime, millions of people would continue to die each year because they lack access to basic resources such as food and medicine. A simple blood test to detect disease at the molecular level. We believe everyone should have access to accurate, affordable and minimally invasive diagnostic tools. Small Molecule Detection. Nature's biosensors. 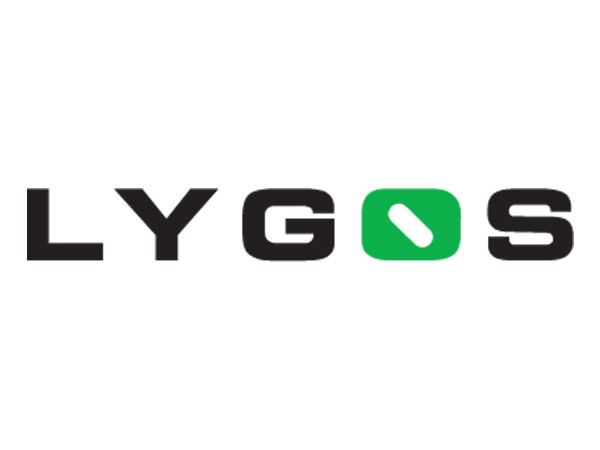 Synthego is a leading provider of genome engineering solutions. Our flagship product, CRISPRevolution, is a portfolio of synthetic guide RNA designed for CRISPR genome editing and research. 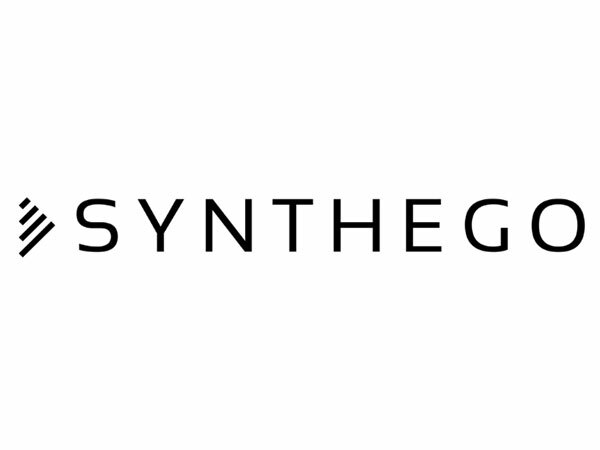 Synthego’s vision is to bring precision and automation to genome engineering, enabling rapid and cost-effective research with consistent results for every scientist. 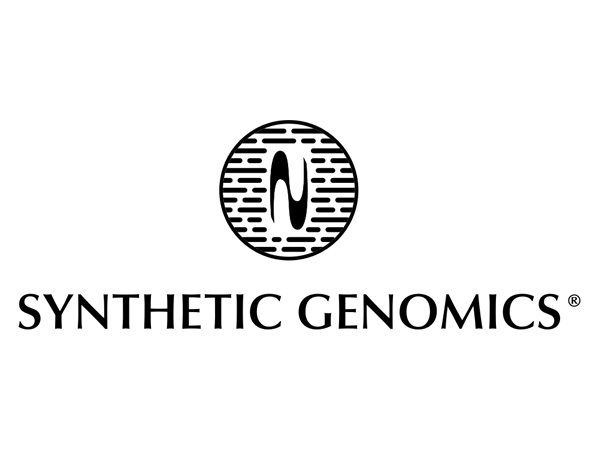 Synthetic Genomics Inc. (SGI) is a global leader in the fields of synthetic biology and synthetic genomics utilizing our foundational intellectual property in these rapidly evolving disciplines to design and build biological systems to solve global sustainability challenges. SGI provides solutions in genomics research, bioproduction, and applied products. Our research segment is focused on genomics solutions for academic and commercial R&D organizations. 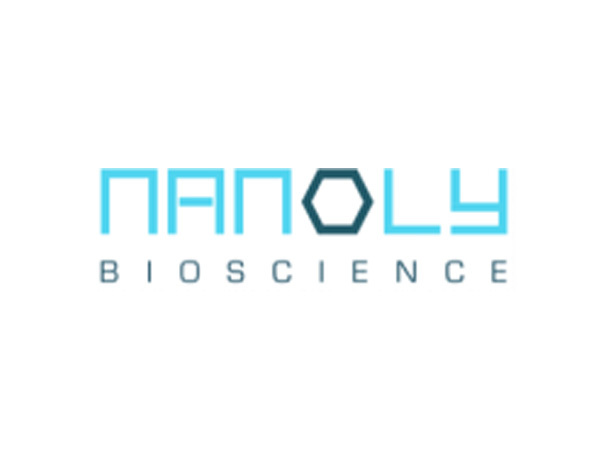 The commercial products and services include instrumentation, reagents, DNA synthesis services, and bioinformatics services and software. We're creating a world where electronics development can move as fast as software development. Electronics development today is slow and tedious, because low-volume orders are forced through a manual, high-volume process. 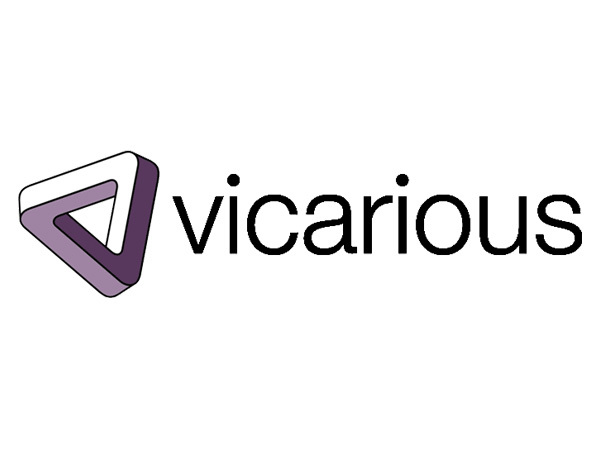 We’ve built a software-driven process optimized for low volume, allowing you to cut down development times and enjoy a seamless ordering experience. Drug Discovery. Accelerated. Improving health through computation. 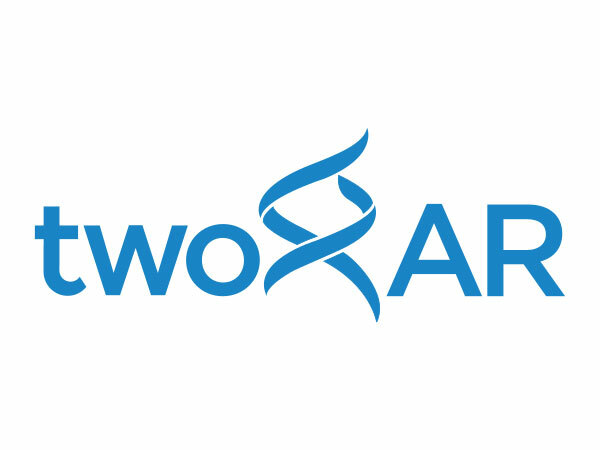 twoXAR is an artificial intelligence-driven drug discovery company. 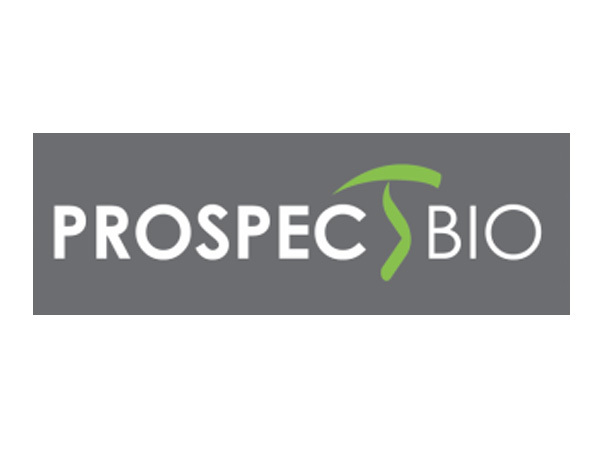 The company leverages its computational platform to identify promising drug candidates, de-risks the opportunities through preclinical studies, and progresses drug candidates to the clinic through industry and investor partnerships. 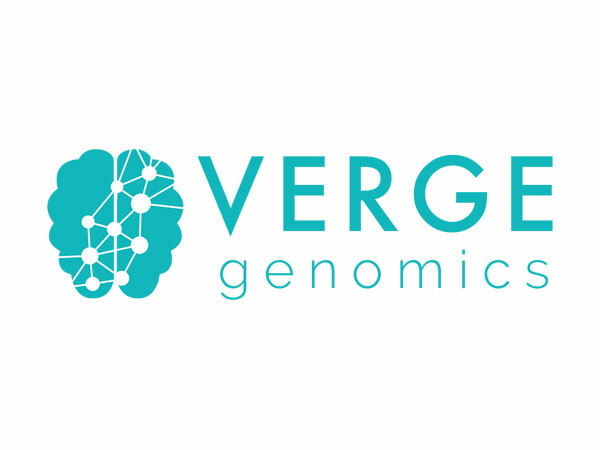 We use machine learning and human genomic data to accelerate the discovery of new treatments for patients with neurodegenerative diseases. 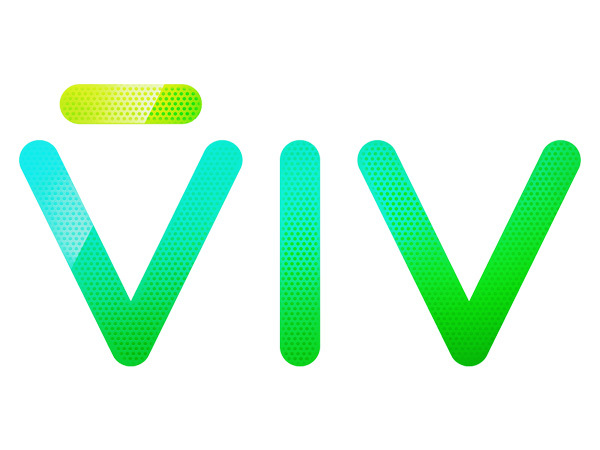 Viv is an artificial intelligence platform that enables developers to distribute their products through an intelligent, conversational interface. 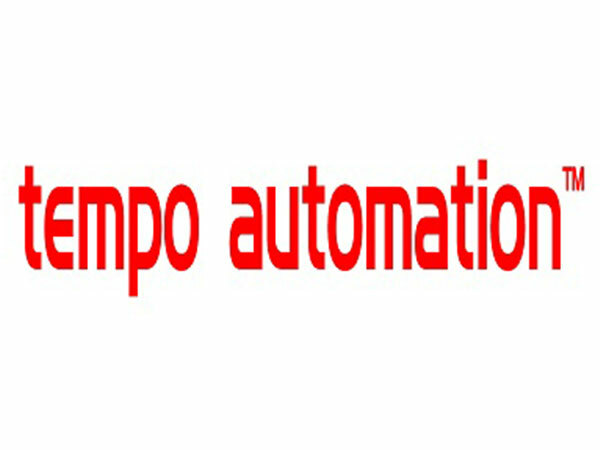 It’s the simplest way for the world to interact with devices, services and things everywhere. Viv is taught by the world, knows more than it is taught, and learns every day.